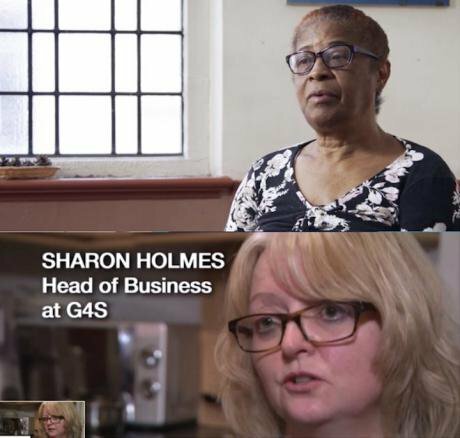 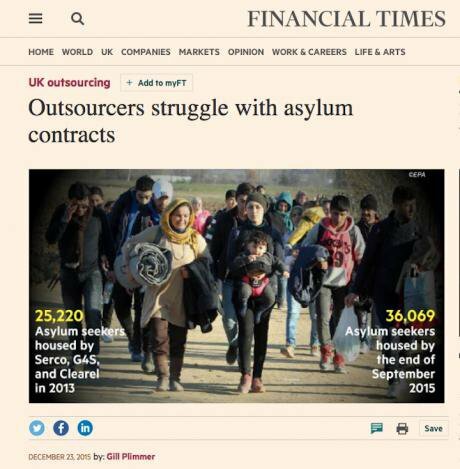 For five years now I’ve exposed the dangerous consequences of the UK’s ill-conceived, badly planned and poorly executed rush to privatise housing for asylum seekers. 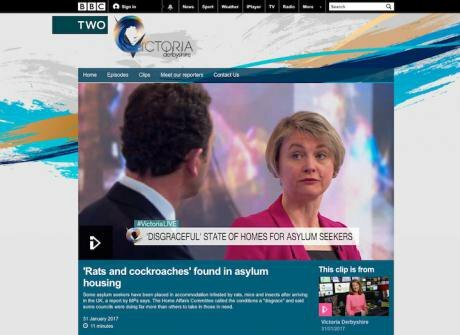 I’ve told of children exposed to health risks in rat-infested homes, a cockroach in the baby's bottle, lone women intimidated by their landlords. 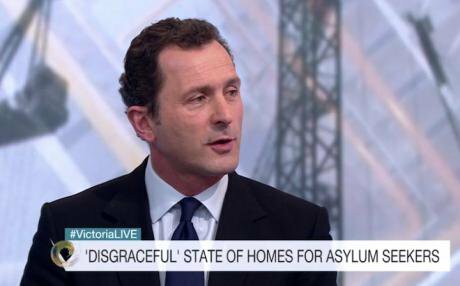 See also Kate Smith at The Conversation: "Despite repeated failings, private firms continue to run asylum housing".